Denver to Vail Limo offers Denver to Vail Limousine services. 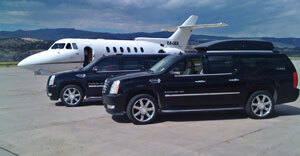 -We have been providing Denver to Vail Transportation and Limo Service since 2001. -Our Denver to Vail Limo Service is Better Business Bureau Accredited with an A+ Rating. 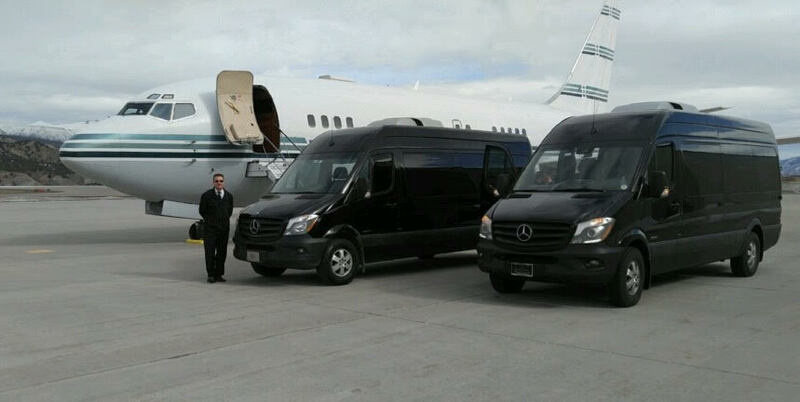 -We are your Denver to Vail and Colorado Mountain Limousine experts. 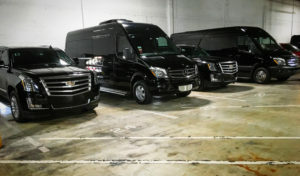 -We offer Denver Airport Limo, Denver Airport Transportation and Denver to Vail Transportation Limo and Shuttle Services. -In addition, our Denver Limo drivers are all winter driving professionals – our Vail Limo fleet consists of Mercedes Sprinter Vans, Cadillac Escalades, Chevy Suburbans and Mercedes AWD Sedans. -We offer Direct, Door to door service from Denver to Vail Colorado in Private Luxury Cars, SUV’s and Mercedes Executive Vans just for you, your family or group. Please call or text 970-376-6284 to book your next Denver to Vail Transportation Service. Please give us a call today to arrange your private transportation from Denver to Breckenridge. Call now to book your Denver to Breckenridge Transportation!